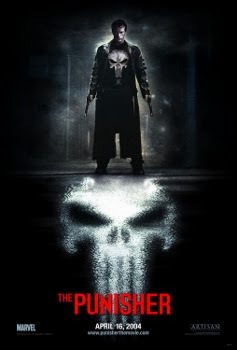 The Punisher was released on April 16th, 2004. Filming locations include Tampa, FL. NOTE: The building was demolished in 2011.